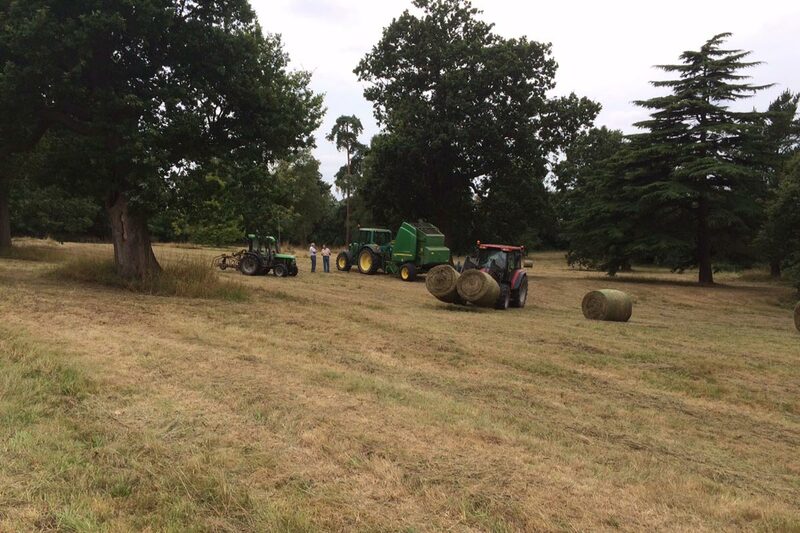 Since 2004 Twig have managed the grass cutting, trees and boundary maintenance at Calverley Park in Tunbridge Wells, Kent. The park is managed by the means of grass cutting and collection after the wild flowers have seeded. The purpose of this is to remove the nutrient level to assist in the spread and development of the wild flower population. 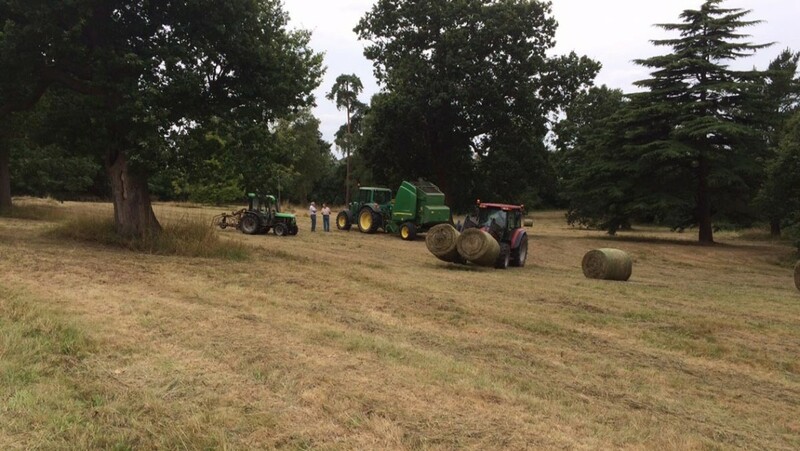 It was felt that the development of a long term tree management plan would ensure that the park would be managed in a way as to provide enjoyment for future generations, something that was approved by the management committee. There are several spectacular trees within the park that are being managed to keep them healthy whilst reducing the risk to the people using the park.